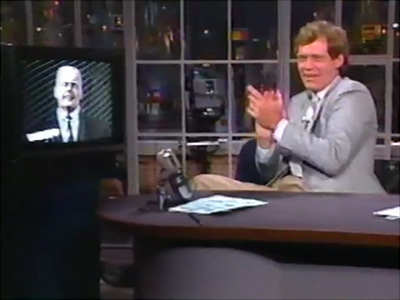 On July 17, 1986, American late-night host David Letterman interviewed Max on his show. 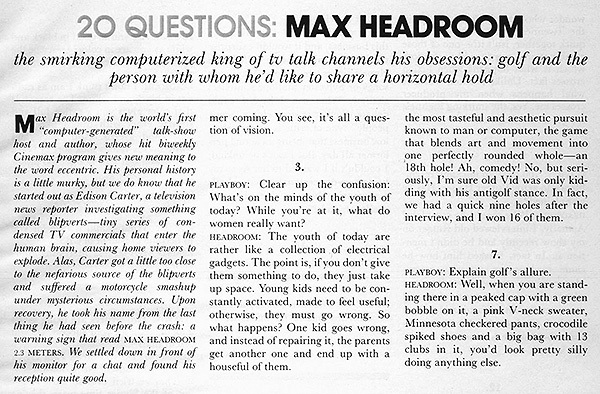 Once again, Max began the interview by pretending to be asleep - which may have been as much a technical issue as a performance, allowing the video to come up with Max in a natural "hold" state without trying to cue in TV warmup, technical processing, audio links etc. 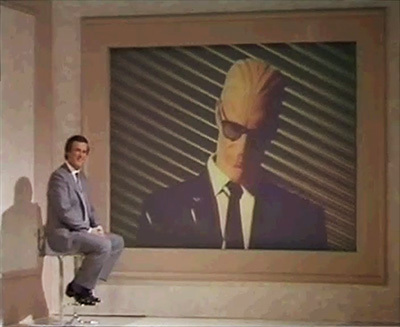 More peculiarly, the third season of The Max Headroom Show credits "Matt Forrest / Art of Noise" with the titles. There is no indication the group ever had a member named Forrest. It's possible that the audio track for the titles is from the group, while Matt Forrest was the visuals artist.